Community Coffee for the People. When I was a child my uncle used to have a coffee bean grinder. He used to grind the beans and I fell in love with the aroma of the coffee. Ever since coffee has always been one of my favorites. I work for the school board so I believe any contribution from the community is a major key. 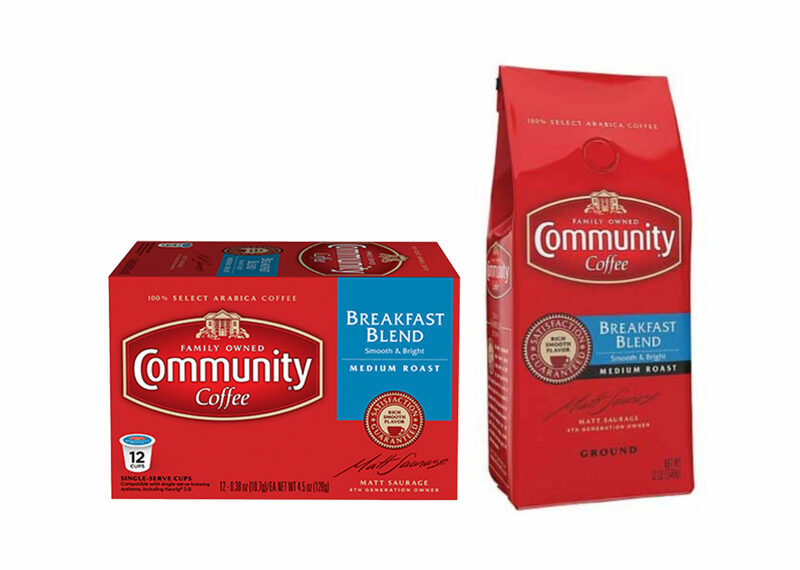 There should be more programs that help the school system like what the Community Coffee brand does. I aways drink my coffee black. I believe its how you can taste the real taste of coffee without any other variables. Community Coffee has a great taste that improves all my mornings as I prepare for the day. Our military protects us from any danger. Its important to give back as much as we possibly can. It’s a great and positive commitment that Community Coffee program has going in. Drinking Community Coffee helps me start my day off on a positive and productive track. It’s great!